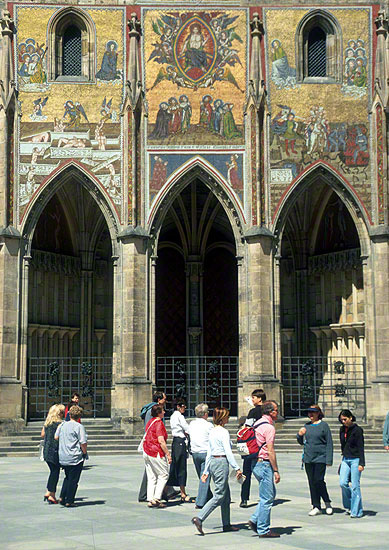 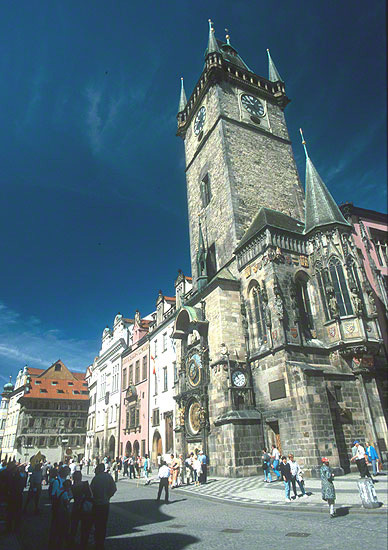 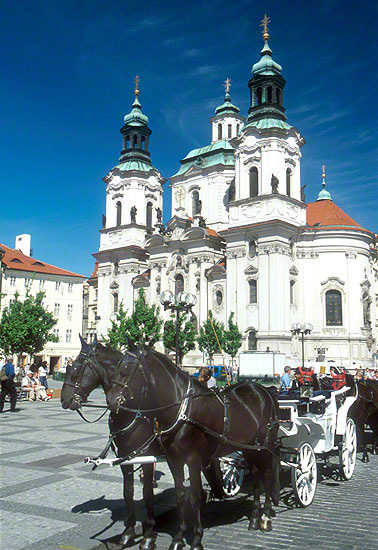 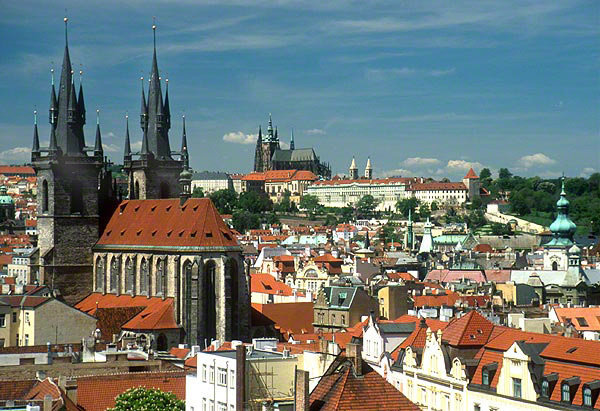 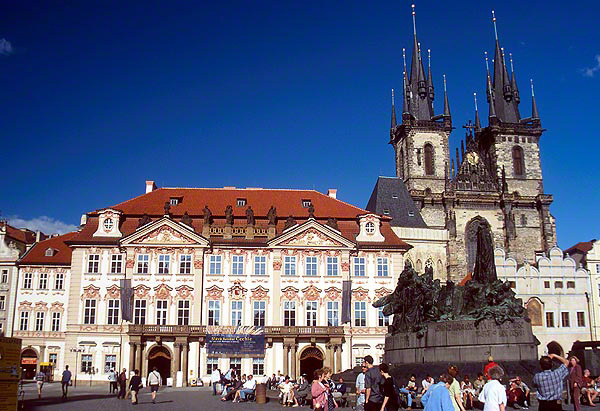 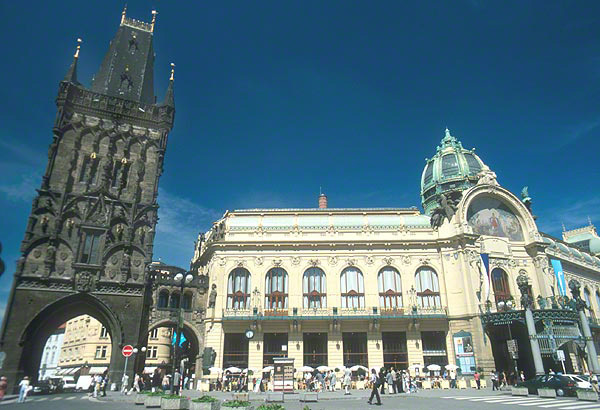 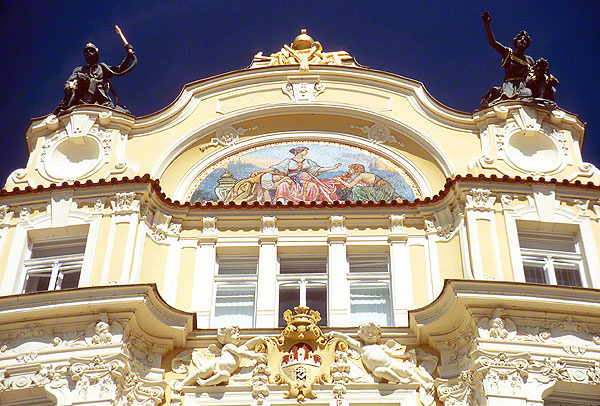 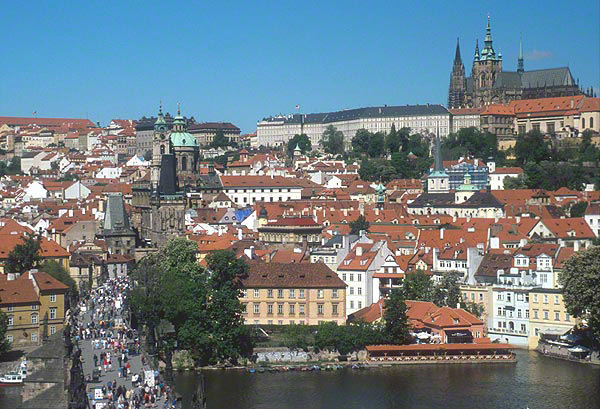 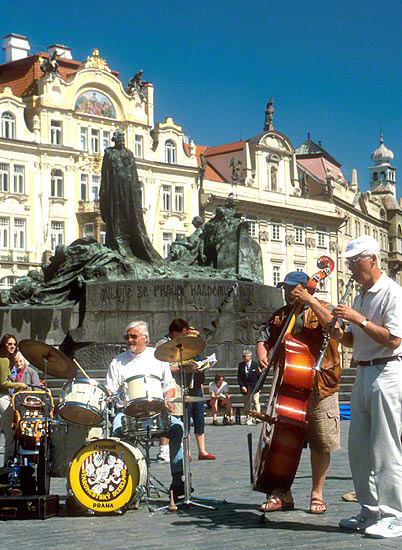 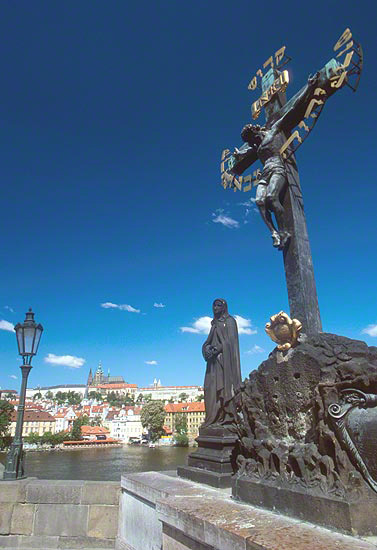 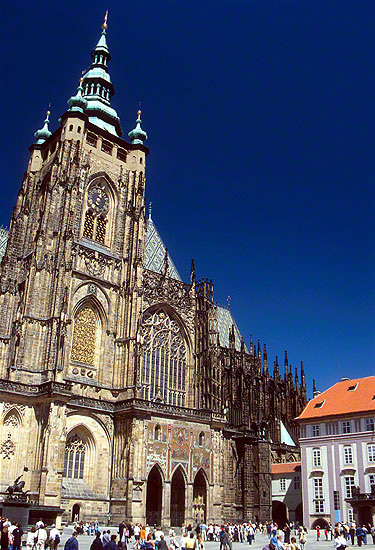 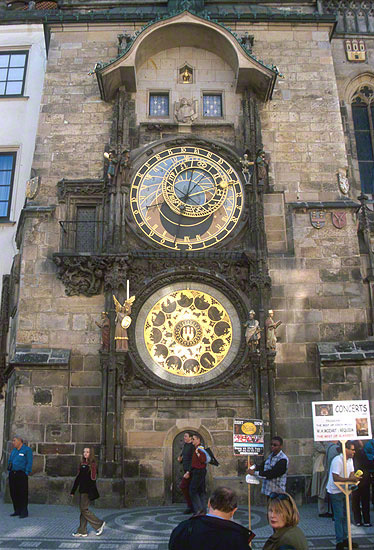 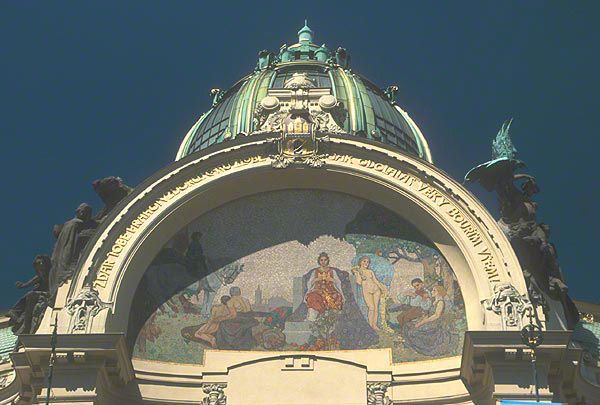 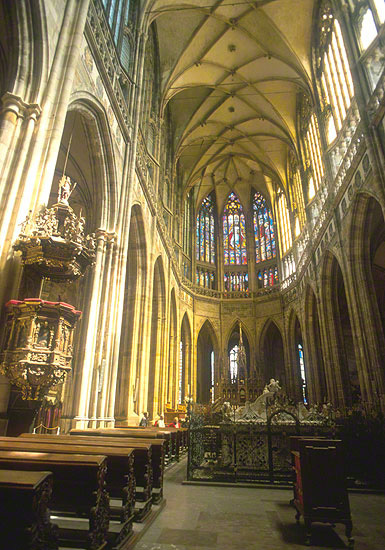 This travel photography section concentrates on Prague, Czech Republic. 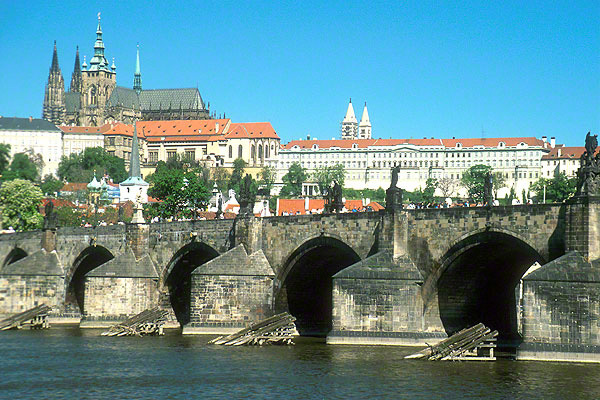 Imagine yourself transported back in time to the Middle Ages. 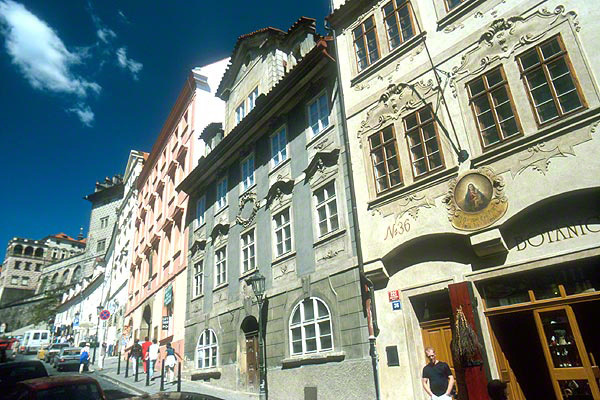 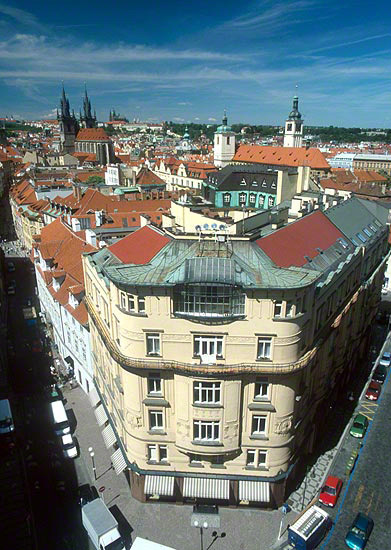 The old part of Prague is remarkably well restored. 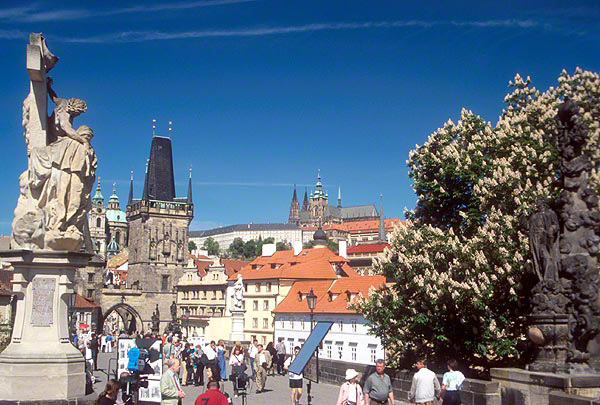 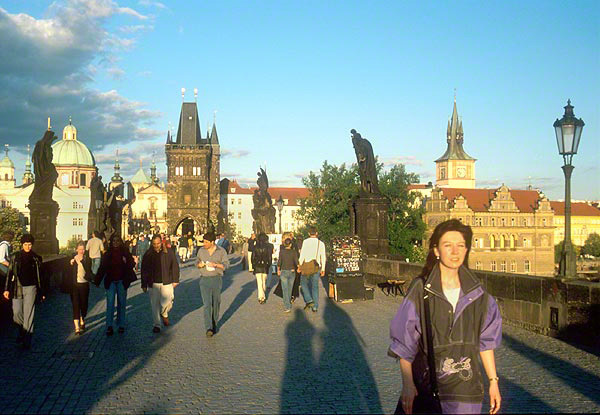 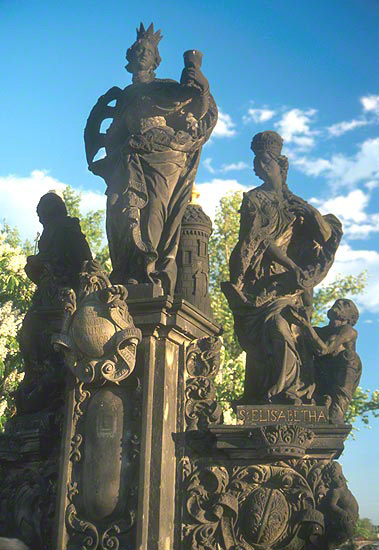 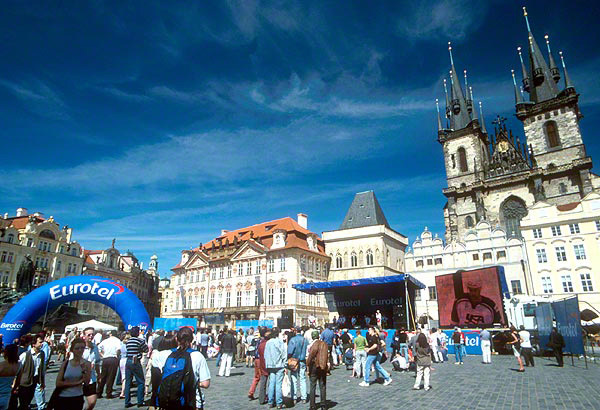 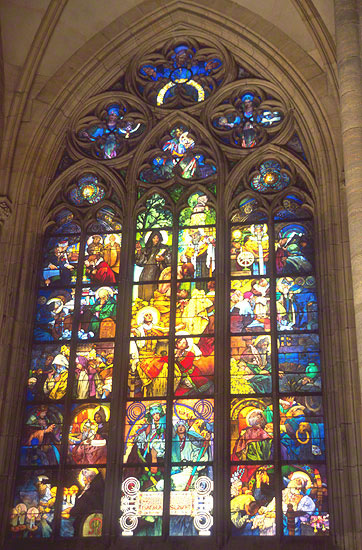 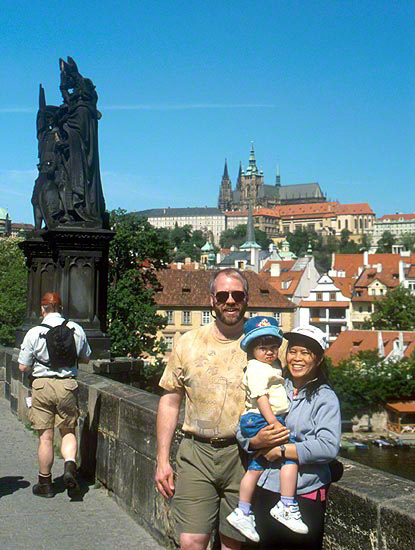 A visit to Prague is a wonderful experience.